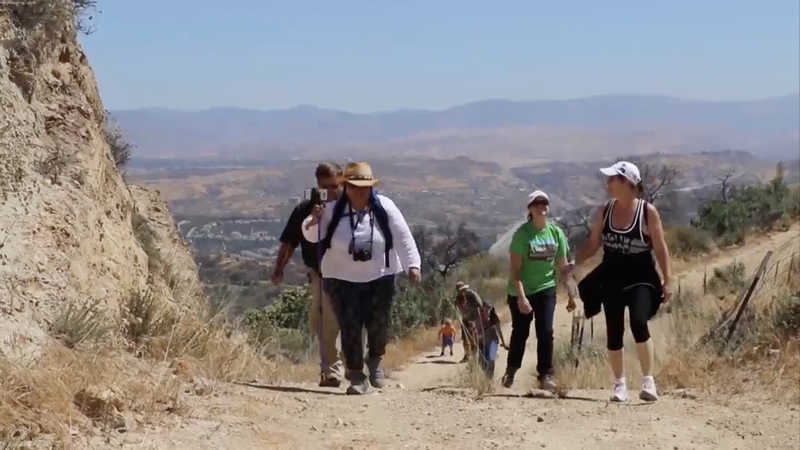 The City of Santa Clarita Mayor Pro Tem Laurene Weste explains the Open Space district, and the newly acquired Newhall Pass Open Space. The Ribbon Cutting Ceremony took place on June 14, 2017. Whittaker-Bermite property, from Railroad Avenue to the Quigley Open Space, also be designated open space. so ironic that they are doing this while they have agreed to cut down 1400 oaks right in the wildlife corridor on the east side of this project. So hypocritical. They can only say no to development when it is in the county area. Unfortunately, yes, you appear to be quite correct.